Our Goal is to not only to allow your body to communicate and heal properly through chiropractic care, but to provide a warm, comfortable environment that will promote inspiration in accomplishing your life's goals. 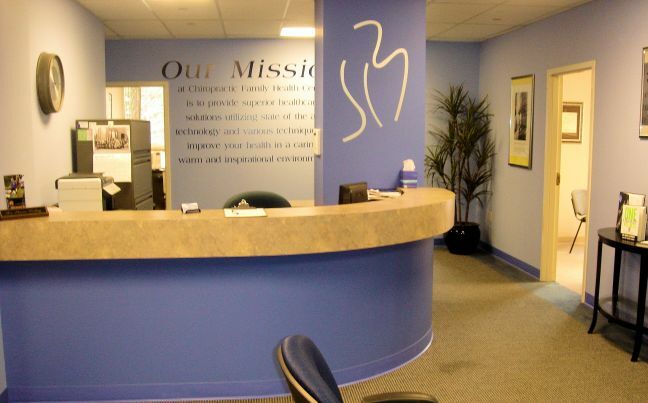 Our Mission at Chiropractic Family Health Center is to provide superior healthcare solutions utilizing state of the art technology and various techniques to improve health in a caring, warm, and inspirational environment. 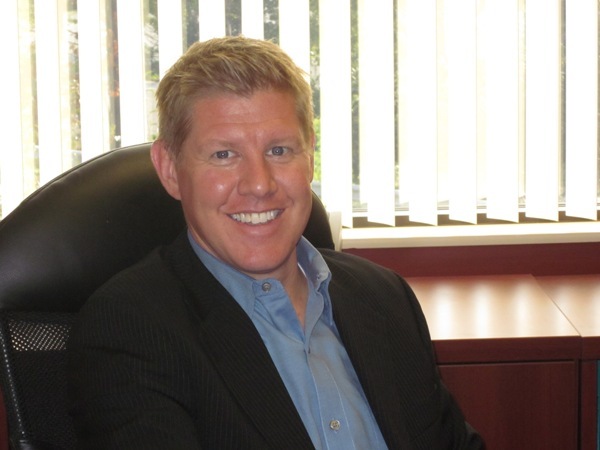 Dr. Shawn Richey was born in Pittsburgh, Pennsylvania graduating from North Hills High School. In August 2003, he graduated from Logan College of Chiropractic with a Doctorate of Chiropractic Degree and a Bachelor of Science in Human Biology. He is well versed in Chiropractic techniques and is proficient with Diversified, Thompson, Flexion/Distraction, MPI methods and Soft Tissue therapies. He specializes in peripheral neuropathy and weight loss.